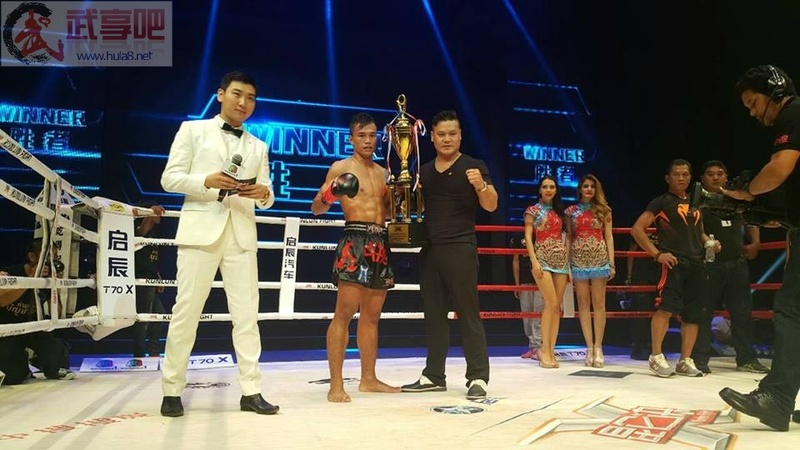 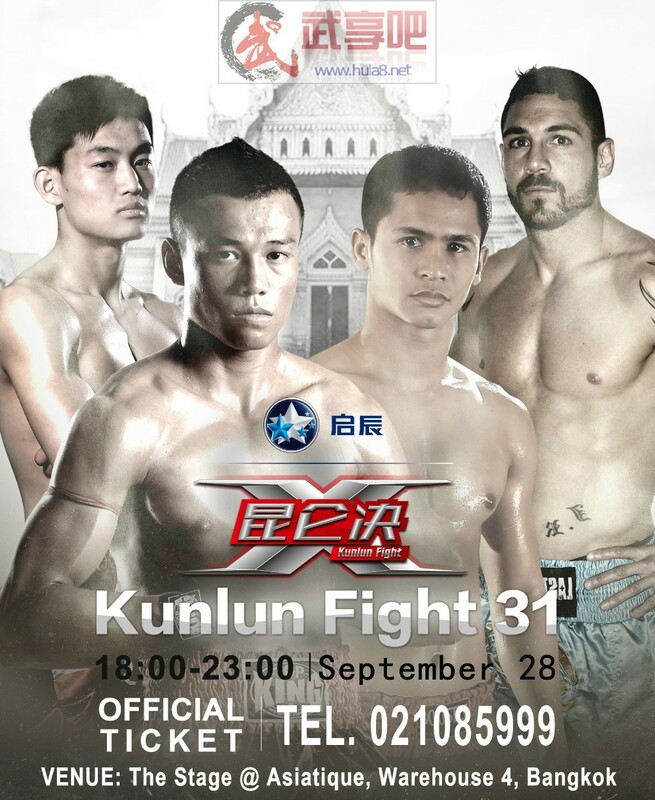 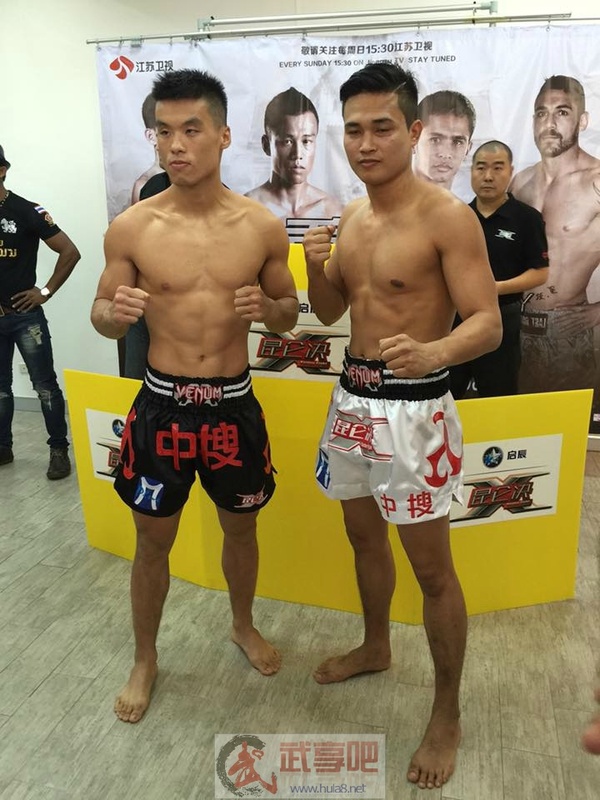 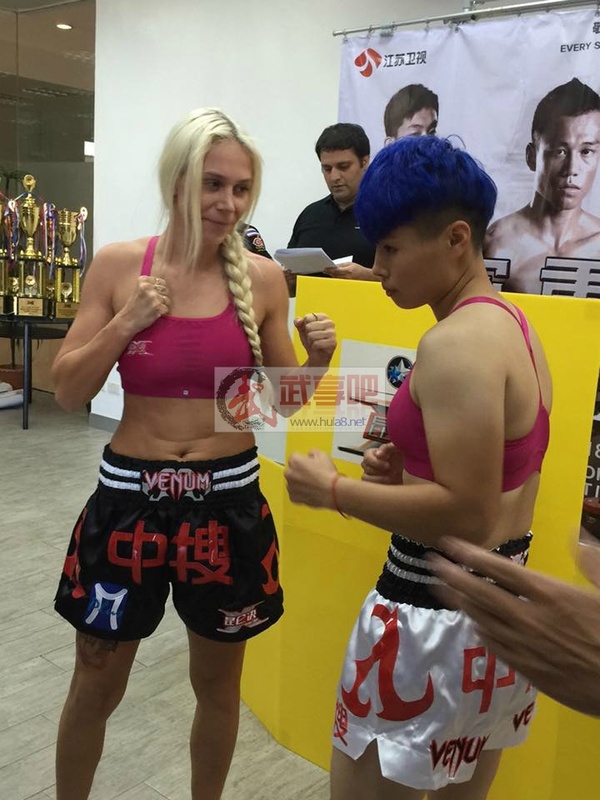 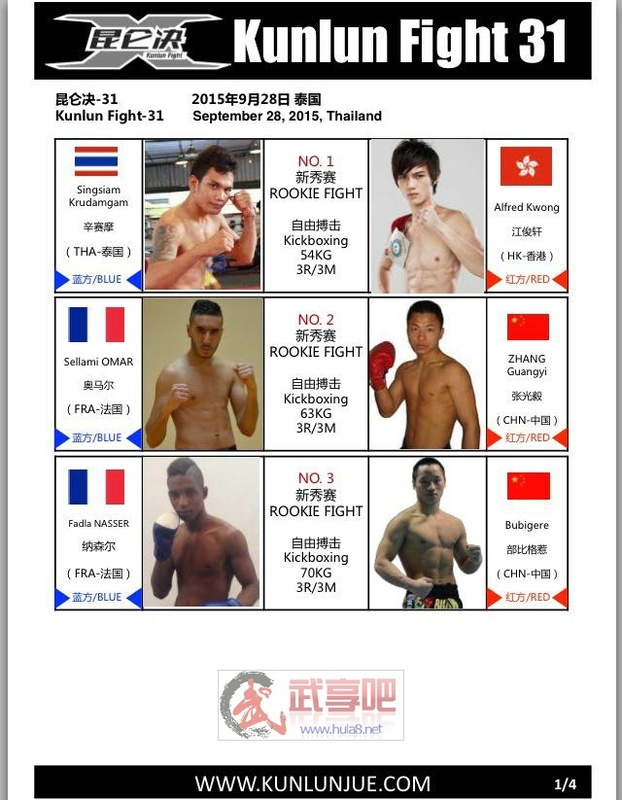 In exclusive for MuayFarang.com readers, full card of the 31st edition of the great Chinese event: Kunlun Fight. 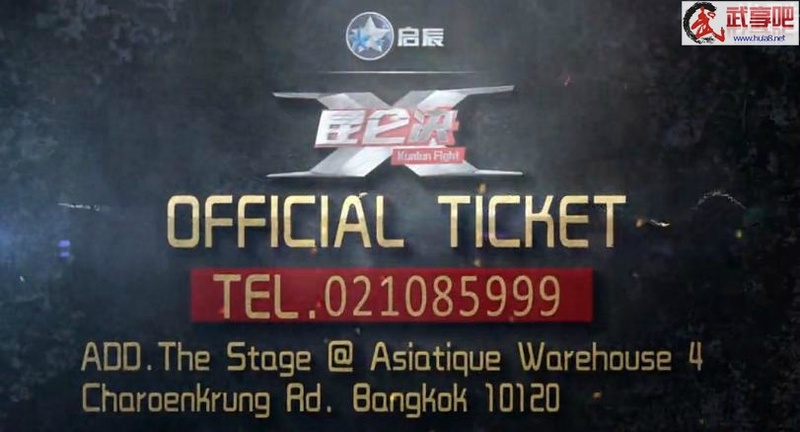 As the first edition, this event will take place in Thailand and more precisely at “The Stage – Asiatique” in Bangkok on 28th September 2015. 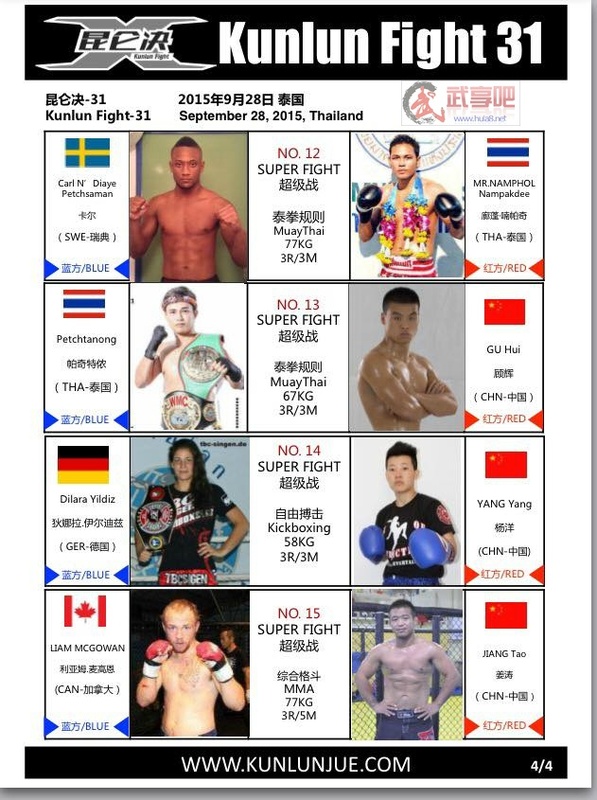 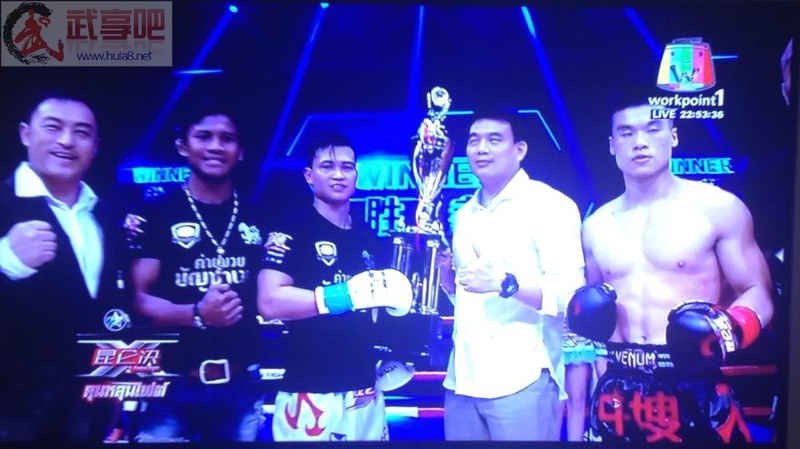 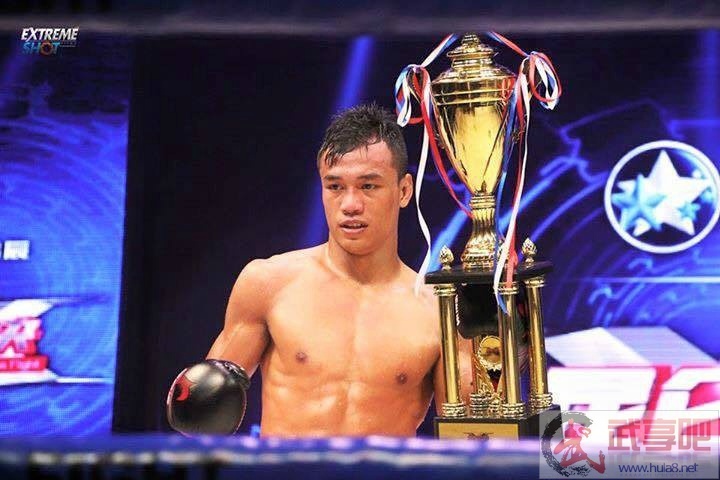 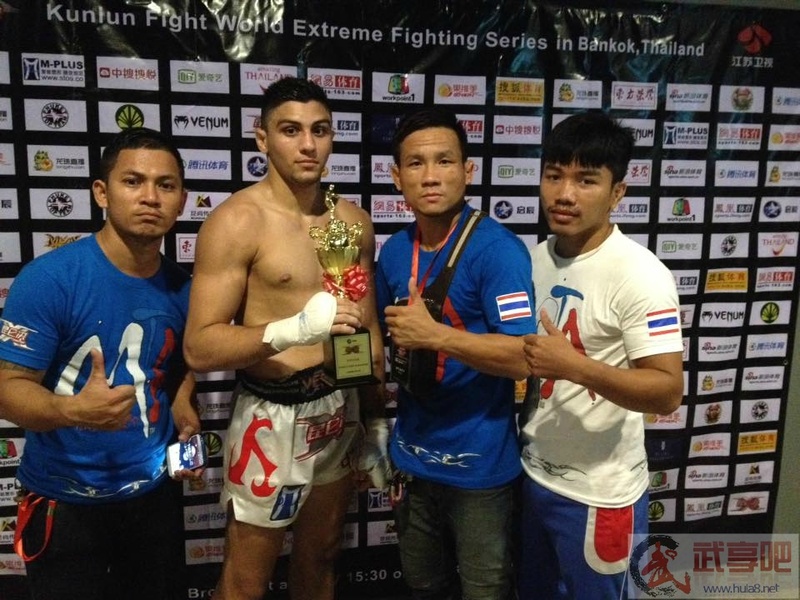 Big Muay Thai names will attend this event such as Sitthichai Sit2PN, Superball & Petchanong. 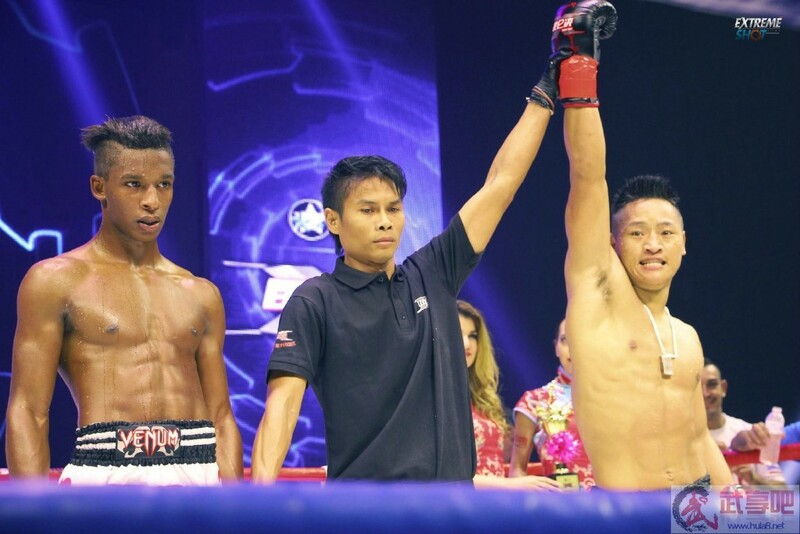 A great event that can’t be missed for those who are in Bangkok; tickets can be bought by writing an email to MuayFarang@gmail.com or directly at “7 Muay Thai GYM” in Rayong, or by calling (+66) 021085999, or directly at Asiatique’s ticketbox (delivery in Bangkok available for more than 2 tickets). 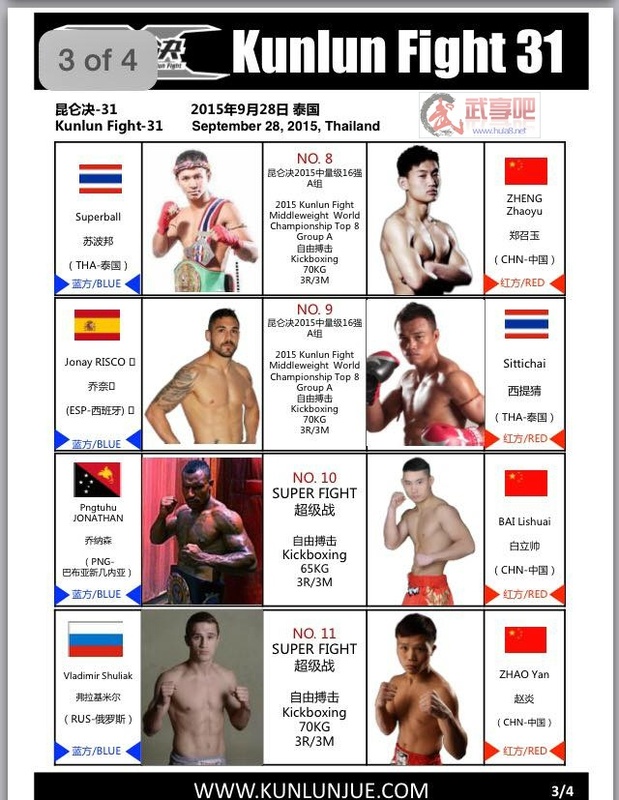 The event will be aired on Chinese Jiangsu TV (every Sunday from 15.30 – GMT+7).